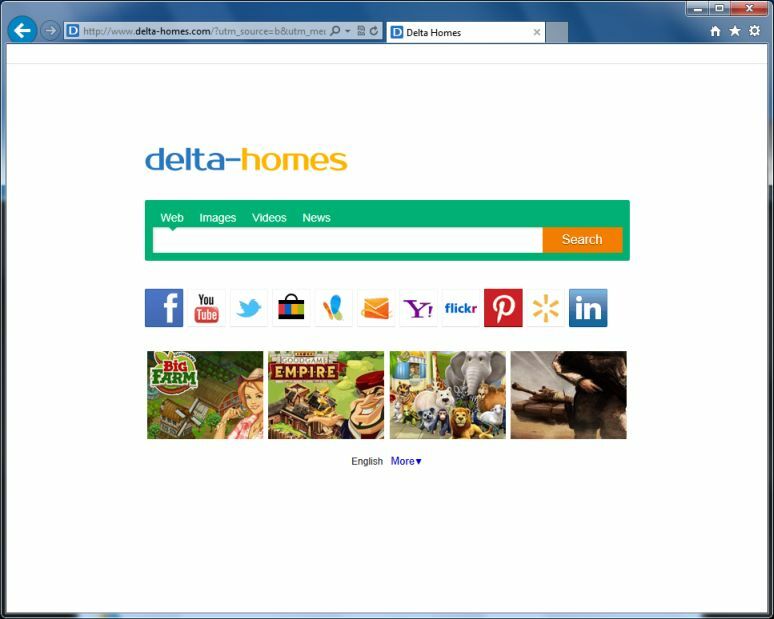 Delta-Homes is malware which attacks on your browser and changes it default search engine and home page to delta-homes.com. Technically it’s not a virus but it causes inconvenience to user as it changes the default setting of the browser and appends delta-homes.com link to many windows desktop shortcuts. Recently my friend’s computer was infected by Delta-homes.com, I tried everything but none of them worked. Finally chrome automatically launched the chrome software removal tool and asked me to remove the unwanted programs. I run it and Delta-homes.com problem was gone. Google has recently launched a tool named Chrome software removal tool. This tool removes malicious and unwanted software and plugins from your computer. You can Remove Delta-homes Virus with help of Chrome Software Removal Tool.Generally when chrome detects any suspicious software or plugin which can cause problem, it automatically informs the user to run this tool. If in case it doesn’t popups, you can go to the https://www.google.com/chrome/srt/ page and download the tool and run it on your computer. It will scan for the unwanted, broken plugins and programs. If it finds any one , it’ll ask your permission to remove them from your computer. After the tool removes the unwanted programs, it launches the chrome with the chrome://settings/resetProfileSettings and asks you to reset the Chrome browser to its default settings. You can reset it or you can continue as usual by cancelling the reset request.